Sharing favorite products used in our craft tutorials, recipes, and in our own home! These are affiliate links, which means I receive a small commission for any products purchased. 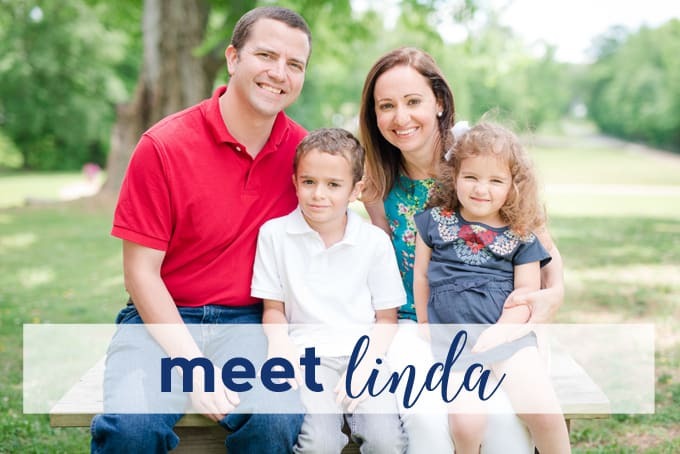 This commission comes at no additional cost to you. Thank you for helping support burlap+blue! Click the image to be taken to my printables Etsy shop! A beautifully photographed book that's perfect for your own home decor or a gift! 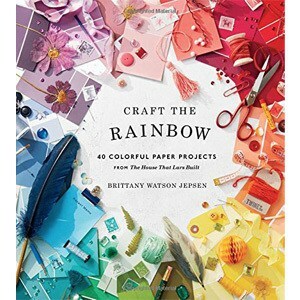 These aren't your average paper projects; Brittany shares gorgeous, modern and stylish paper crafts. Inexpensive artificial succulents for home decor and wreaths. 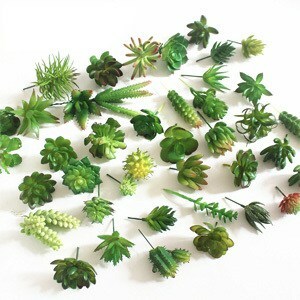 To see an example of similar succulents in action, search "succulent wreath" in our archives. 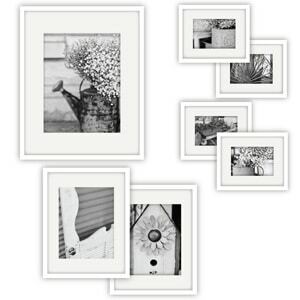 Simple, white frames perfect for displaying our free printables in gallery walls or to give as a gift. 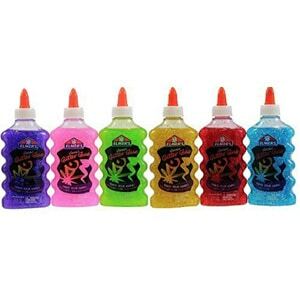 Six colors of the BEST glitter glue for slime! Search our archives for instructions and videos. 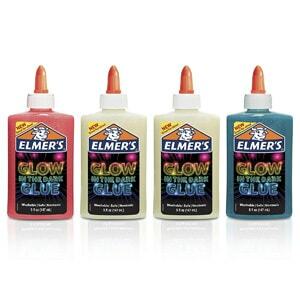 My go-to for making Glow In the Dark Slime. Search our archives for "slime" for ways to use this versatile product!